Who doesn’t want to have a luxury kitchen? Well, if you think that a stylish, contemporary kitchen will cost an arm and a leg, think again. 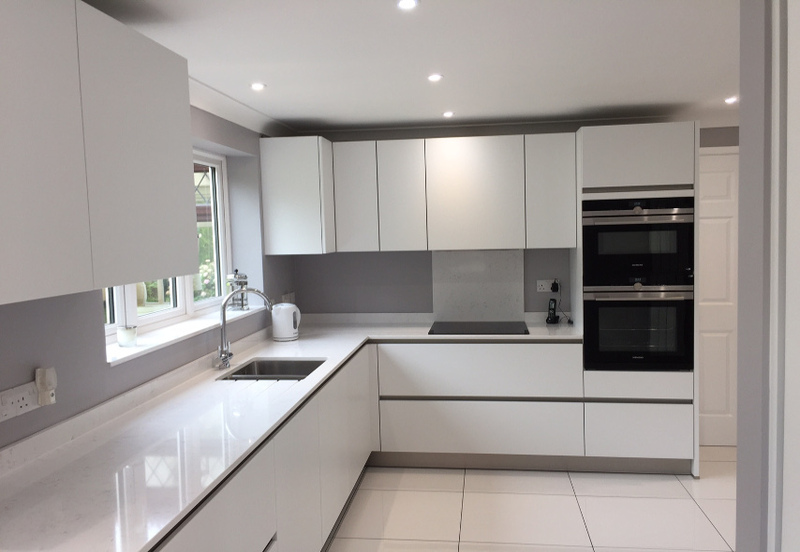 We’d all love to have a beautiful kitchen, but many people – mistakenly – assume that a stunning one is well out of their budget range. 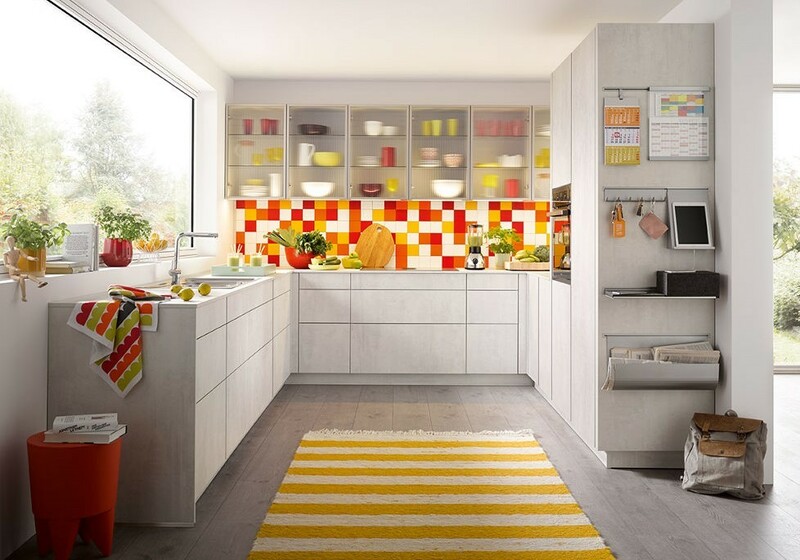 Schüller’s C Range is the ideal fitted kitchen if you’re looking for an affordable, quality ‘statement’ kitchen. You’ll benefit from having units that have been made from premium materials, and all constructed to Schüller’s famously high level of workmanship. The C Range is robust and hard-wearing so, if you look after it well, it will look great for many years. 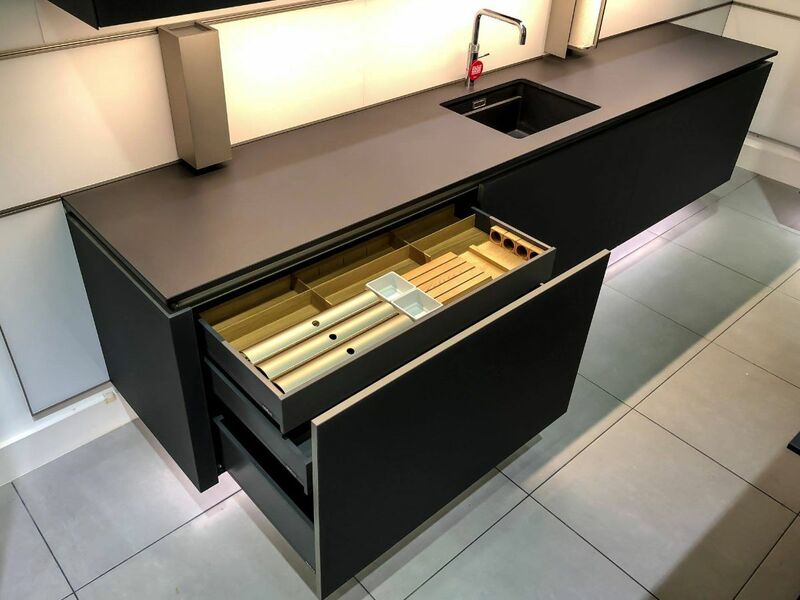 The standard features of the C Range include white interior carcases, anti-slip mats in all drawers, soft-close hinges and drawer runners. You can choose between having handles or handle-less units. All the units will be pre-constructed in Germany before being delivered to you. 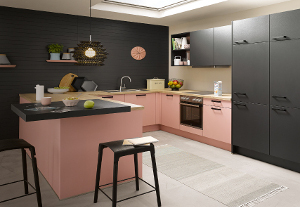 While the basic elements of the units are the same, you can choose from many different colours to suit your kitchen and your own style, making it as individual as you are. The C Range has a surprisingly broad choice of colours and finishes, from sand grey to ultra blue to fiery red, magnolia to green satin, high white gloss to lava black matt. If you prefer wood, you can choose beech, oak and pine veneers, which you can contrast with different coloured units and work surfaces for a luxurious look. Schüller only uses wood sourced from sustainable forests. All its delivery trucks are eco-friendly, and all the packaging is recyclable. Our in-house designers will be happy to help you design your C Range kitchen with the aid of our state-of-the-art CAD technology. Come and see the C Range at our North London showroom and talk to our designers about how we can help create a luxury kitchen that’s in your budget range.